What’s even better than dressing up a princess? 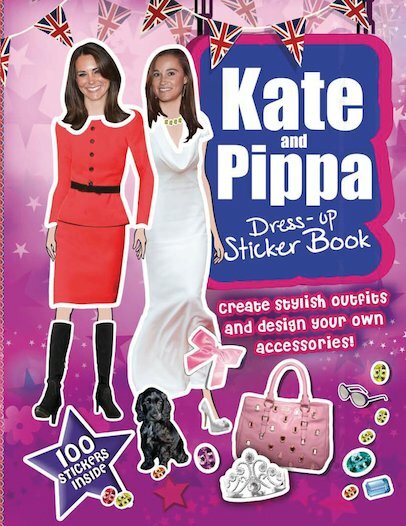 Dressing up a princess AND a duchess! Have double the dress-up delight when you glam up both of the trend-setting Middleton sisters! One’s a princess, and one’s an up-and-coming style icon. Both have created their very own iconic fashion looks. 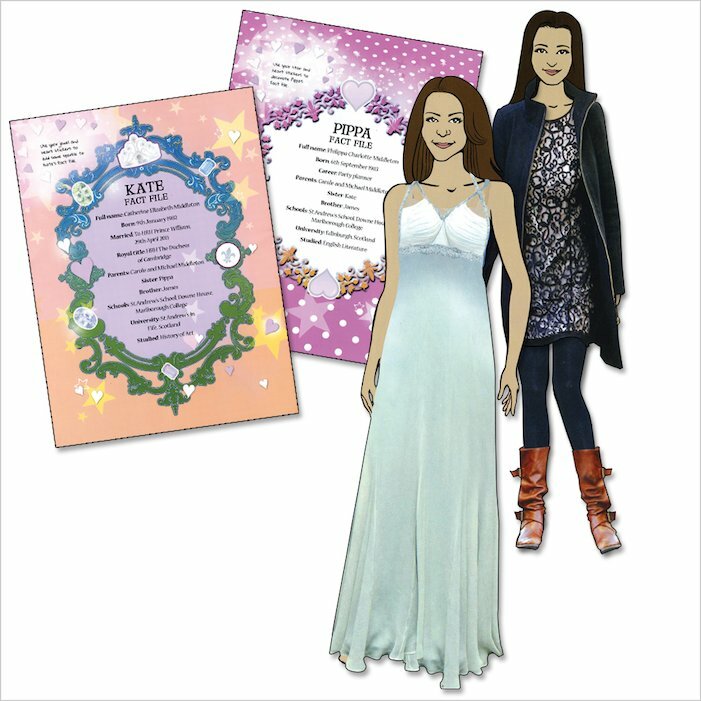 Now YOU can get them kitted out for social and royal occasions with over 100 gorgeous stickers, from pretty accessories to the most glorious gowns! Get the girls ready for royal galas, dances and sporting events in YOUR choice of casual or classic outfits. Become the style princess of your own cool dress-up kingdom, and choose what these super sisters get to wear!